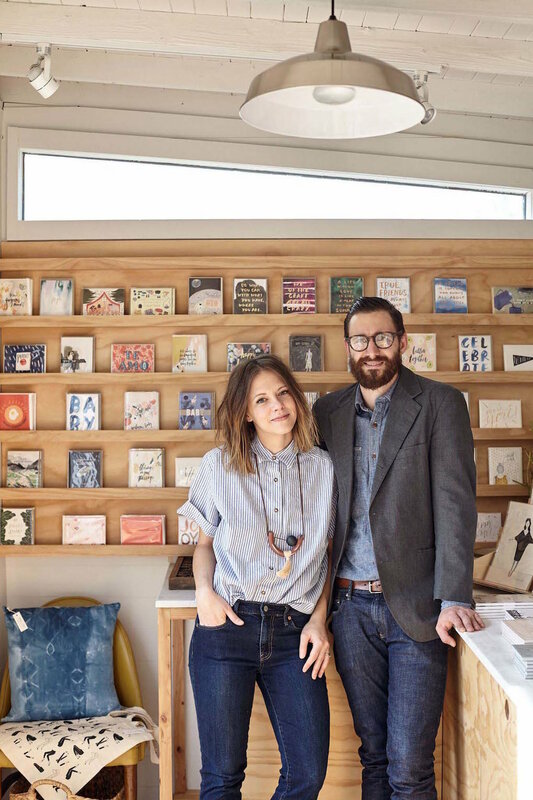 Bekah Bohlen had always dreamed of owning a shop and producing her own line of stationery, but with her husband finishing up his Ph.D — and a possible move in the not-so-distant future — it seemed impractical to think about putting down roots. That’s when the idea of a tiny, mobile shop came to her. “I loved the idea of having a space to test out new products, get direct customer feedback and support other small brands like my own,” Bekah shares. 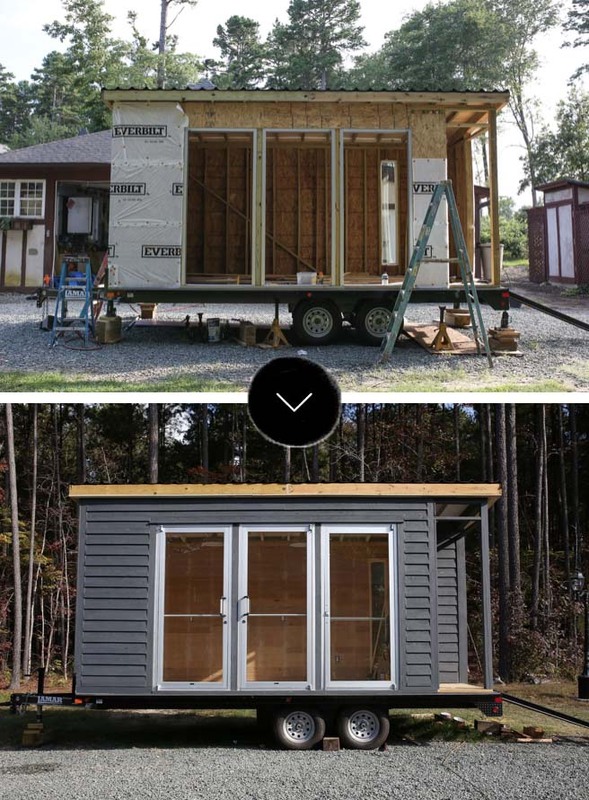 And with a moveable shop, she didn’t have to worry about where she and her husband ended up. Tackling the build-out and getting funding for her idea would be another challenge. Bekah took her ideas and applied for the Girlboss grant. “I’d delved into the world of letterpress printing while apprenticing under the immense talent and knowledge of Kristen Ley, owner of Thimblepress® in Jackson, MS, but this grant opened the door and allowed me to dream bigger than what would have been financially possible on my own. My grant application was a total dream pitch complete with sketches of our hypothetical shop, fake advertisements, the whole bit. It was of course exciting, but a bit daunting when we received the grant and realized we were actually going to have to create this imaginary thing from the ground up,” Bekah laughs. work. Staying organized and on budget was important, so getting creative was a must when it came to the buildout. 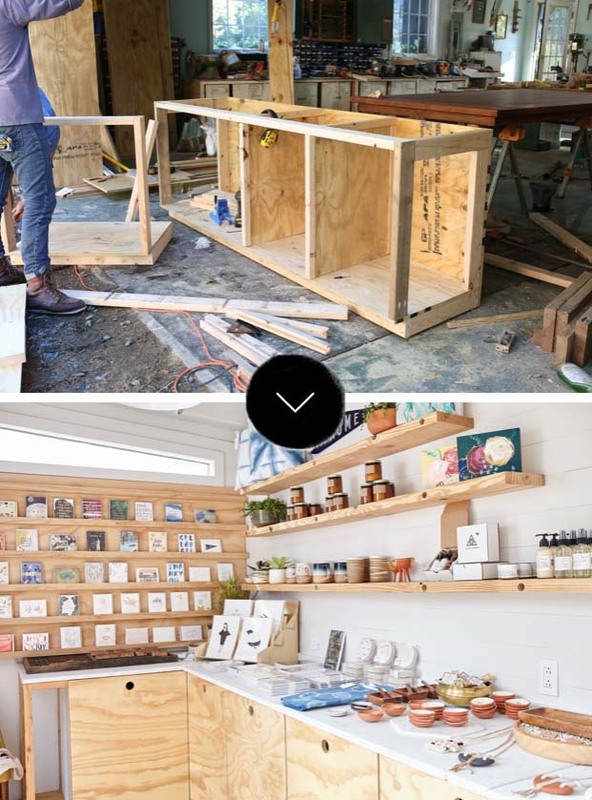 The completed Cat Call Collective, a tiny gift shop, at just 120 square feet, is ready to roll to pop-up shops, farmers markets and the like, throughout North Carolina.